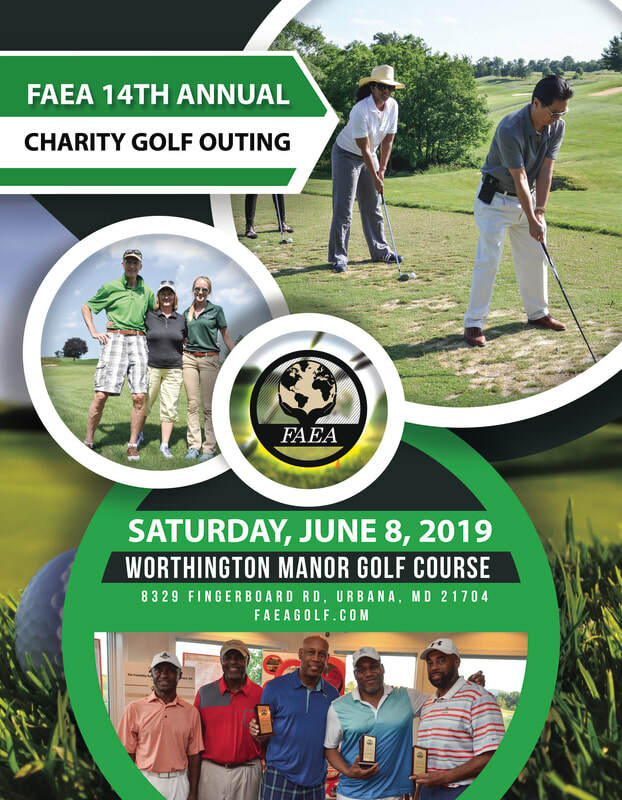 The Friendship Association Education Assistance, Inc. (FAEA) invites you to join our 14th Annual Charity Golf Outing on June 8, 2019. This year’s event will tee off at the Worthington Manor Golf Course in Urbana, Maryland with a shotgun start at 1:30 p.m. Get a chance to swing for education and meet our Honorary Golfers from Salute Military Golf Association. The event day includes lunch, exciting challenges, raffle items, golf clinic, and post-event awards dinner. Please plan to join us on June 8th and let us know if we can answer any of your questions or address your concerns about the upcoming outing. 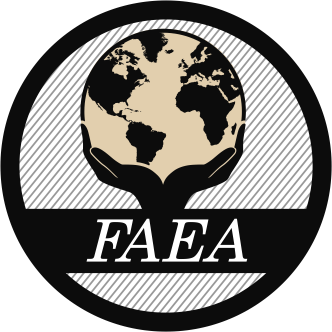 Discover the joy of helping less privileged students get a good education with Friendship Association Education Assistance!